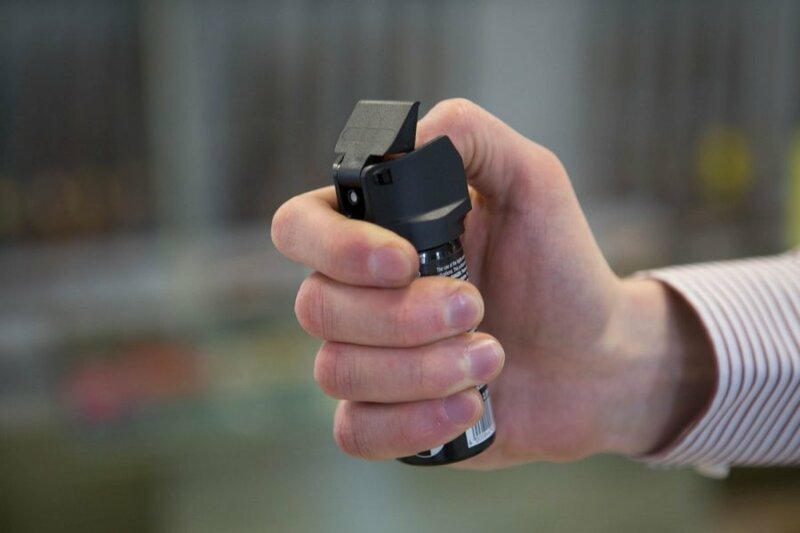 Two 15 year olds conducted a tear gas attack at a school in Lithuania, injuring 7 children, police announced Friday. According to the police, the incident took place on Thursday, at a high school in Šalčininkai, eastern Lithuania. "Two teenagers born in 2003 had sprayed tear gas at the high school's hall and toilet, and 7 students had been taken to hospital for ambulatory treatment from gas poisoning," the police said in a statement. It was the second gas attack at Lithuanian schools in a week. 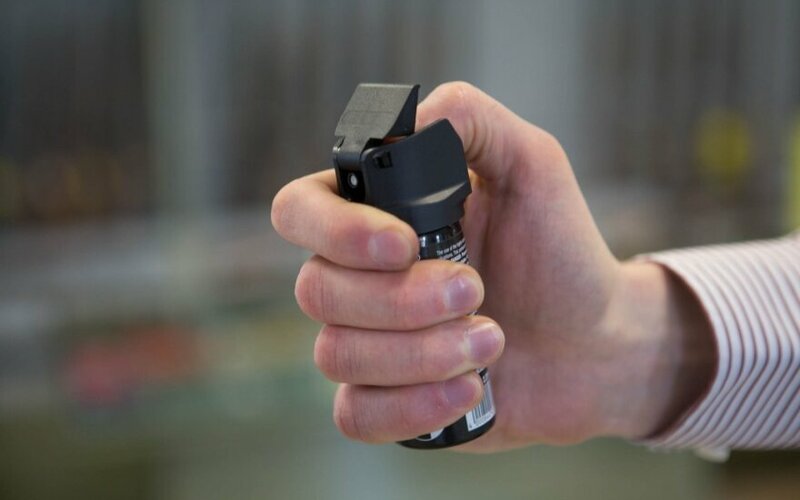 Last Monday, a teenager sprayed pepper gas at a high school in Vilnius. More than 20 students had been taken to hospital following the incident, and the school was evacuated, according to the country's law enforcement authorities.